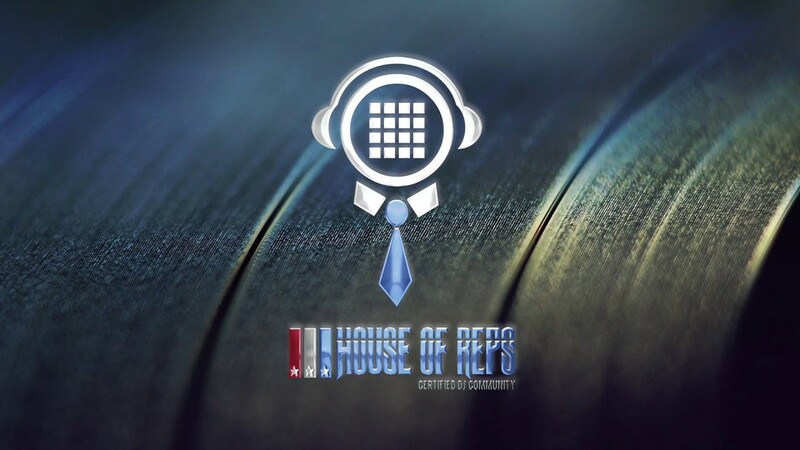 House Of Reps DJ Community – Take a peek in the lives of the DJ working class! Extreme over saturation & social guideline’s stop a lot of people from connecting to new DJs. Everyone is a DJ but most haven’t a clue on what a DJ really is. We built senatedjs.com to expand the culture using the talent & works of our DJ crew to power a new standard. To create a beacon for all those that still believe in our art and want to see it evolve respectfully. Now as The Senate Djs continue to grow we would like to introduce a new network powered by DJs only. A place where you can Rep your state and put your face and town on the map. We created a league of representatives to begin the impossible & organize the DJ. Again over saturation on Twitter, facebook, soundcloud, mixcloud & other social networks makes it hard for the real DJs to stand out. Social networks created for mass volume with unlimited options make it hard to connect as the working DJs try to share their talents with the world. We create a community for the working class DJ. A network of personal relationships and we use this new platform to creatively connect . Now a network created for you the DJ to post your content to your brothers and Sister as well as all the subscribers of senatedjs.com “The Nation”. How do we keep it honest? To become a Rep for your state you must reference another DJ to join. This DJ has to co-sign your entry to keep your account active. If you do not know a Rep DJ than type “wildcard”. Your account will be submitted , reviewed and authorized for legitimacy. You also agree to House Charter explaining the rules of our community. Failure to constantly comply with our rules & regulations will result in member dismissal & account de-activation. The House of Reps Blog is the home of the movement. Users will receive a custom DJ profile & the ability to post their music, video, event flyers and digital content as well as comment on posts from other members. New features are coming this summer including following & messaging!! The second part is our meeting room. This is a secret PRIVATE room on facebook where we do our sharing, connecting and conversation. The website will continue to grow with the community and remain our first priority. So sign up today & Rep your state!